Welcome everyone! My name is Aaron, and I’d like to introduce to you my new website Rebel-Themes.tk, your newest resource for hq designs. 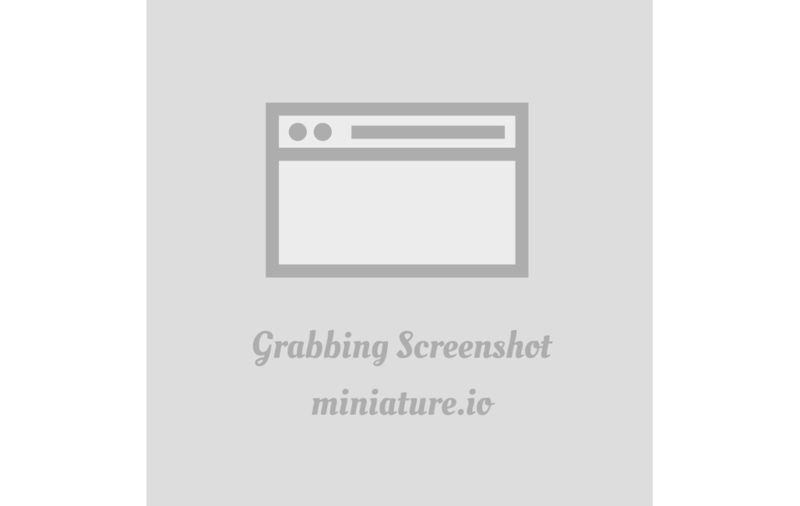 On this website, I’d like to share my stuff with you, and help you as much as I can. You can find my premades here, most of them are paid, but you can find free resources and design elements too. And of course – if my freetime let it -, I accept orders for fansites or personal websites! Sarah Paulson Online, your best source for all things Sarah Paulson has a new look! We hope that you’ll like our new WordPress theme! We are also looking for affiliates so if you are interested fill in the form on this page. We are currently accepting both elite and top affiliates. Welcome everyone! I’m happy to announce that Elizabeth Olsen Hungary – you #1 source about the beautiful acress – opened after several weeks of editing! Thanks to the design for katie! Look around the menu items on the page, but do not leave the gallery. Alicia Vikander Daily has a new look ! Emilia Clarke Daily is open! Welcome to Emilia Clarke Daily we are newest and ultimate source for all things Emilia Clarke. You may know her from the movie Terminator Genisys, Me Before You, Spike Island or from TV Series Game of Thrones. Since the site is still new, it may be missing a few things here and there like photos. Check it out! Hi guys, your french source about the talented and beautiful Ashley Tisdale : TisdaleFrance.fr, has a new theme up in the main site and the gallery. We are also still looking for new affiliates, so if your interested please apply here. Enjoy our website! You can find us on Twitter: @TeamTisdaleFR. Welcome everyone! I’m happy to announce that Margot Robbie Hungary opened after several weeks of editing! Thanks to the design for Estrella Design, and I recently added a co-editor to Malia, welcome to the site! Look around the menu items on the page, but do not leave the gallery. Greetings, one of the creators of this site, izziee. My name is Mirela and I am here to happily announce that I have finally opened MCMXCIX designs! I offer free themes and other fansite necessities. I am currently accepting two orders for now. Look at the packages and choose which one you would like. Read the rules and then order. I will reply as soon as possible. By default, all of my themes are responsive. I look forward to designing themes for you! Meghan Markle Network your online source for all things about Meghan Markle as new design made by the amazing Lilianne Visuals. I hope you will enjoy my website and i’m still accepting affiliates so if you are interested please fill the form here. You can also follow the account on Twitter : @MarkleNetwork. 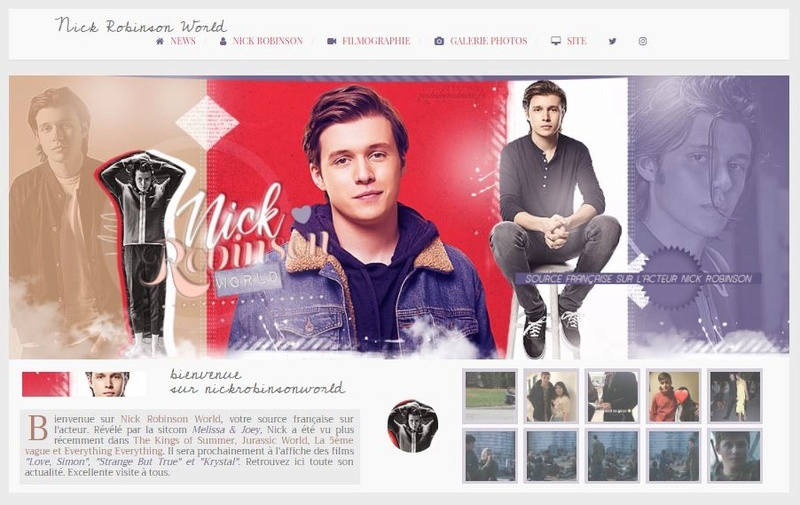 New layout on Nick Robinson World, the french source about the actor Nick Robinson! I have all the news and pictures about him everyday. If you want to visit me please check my website and affiliate with me: http://nickrobinsonworld.net Thank you!